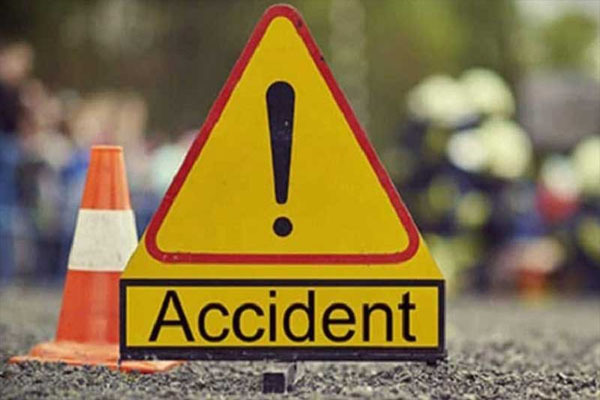 Bhubaneswar: In a tragic mishap, a cyclist was killed after being run over by a truck on the Gatandia canal embankment under Nimapara area in Puri district this morning. The deceased was identified as Pravakar Paitala of nearby Kuansa village. According to reports, Pravakar was returning home after purchasing vegetables from a nearby market when a truck ran over him on the canal road. The driver fled from the spot leaving the truck behind the incident site. On being informed by locals, police have reached the spot and started investigation.